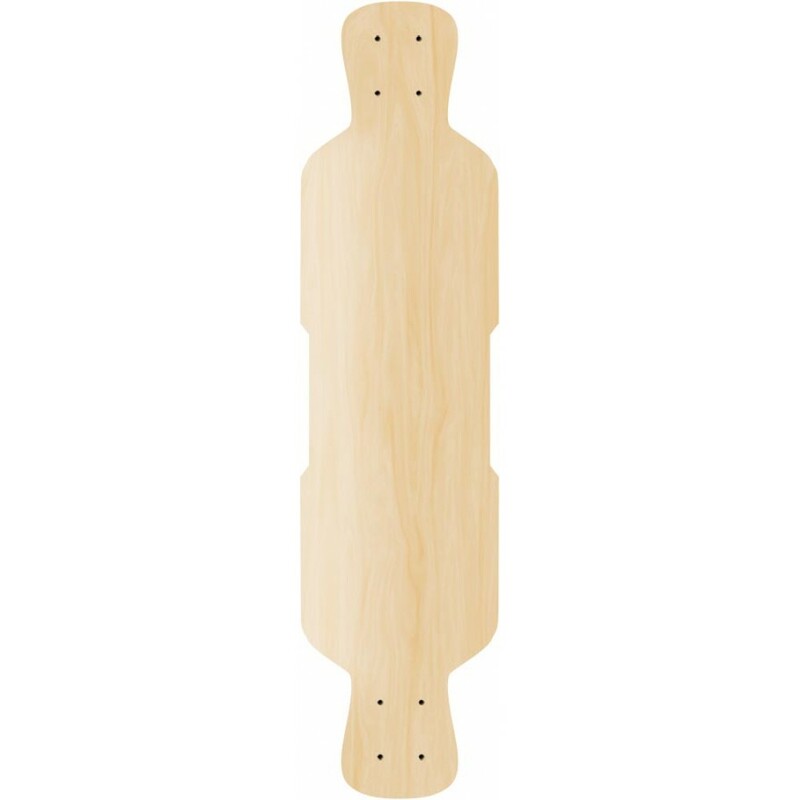 Make this your last board you have to buy for a while. These longboards last a long time made with Quality USA made glue and Canadian maple hardwood. 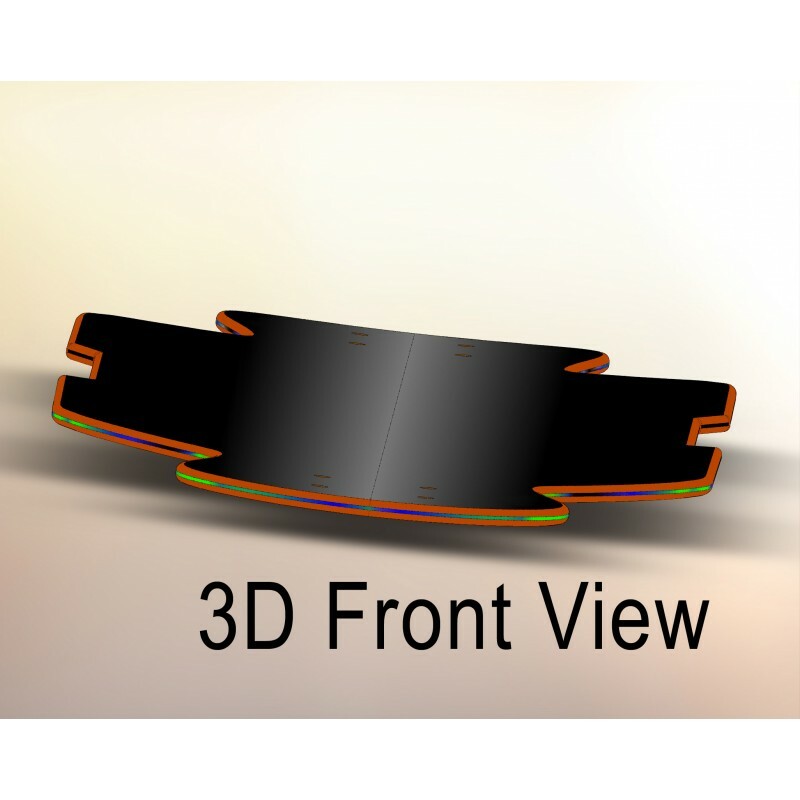 The Distance Push has extra room for foot position and a great concave that keeps you from slipping off. 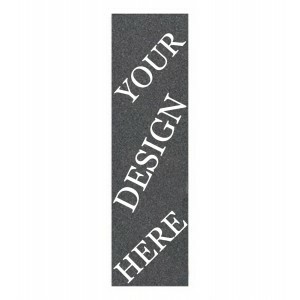 With a custom graphic printed on this board you will have a one of a kind deck that will catch the eye of all your downhill longboarding friends. 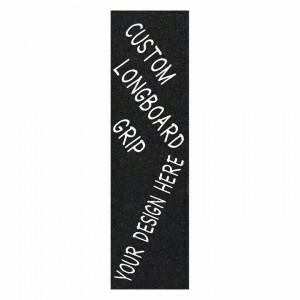 This shape allows you to carve deep and not worry about wheel bite throwing you. You can also order this longboard with a drop through mount so you can get lower to the street while pushing to keep you going. 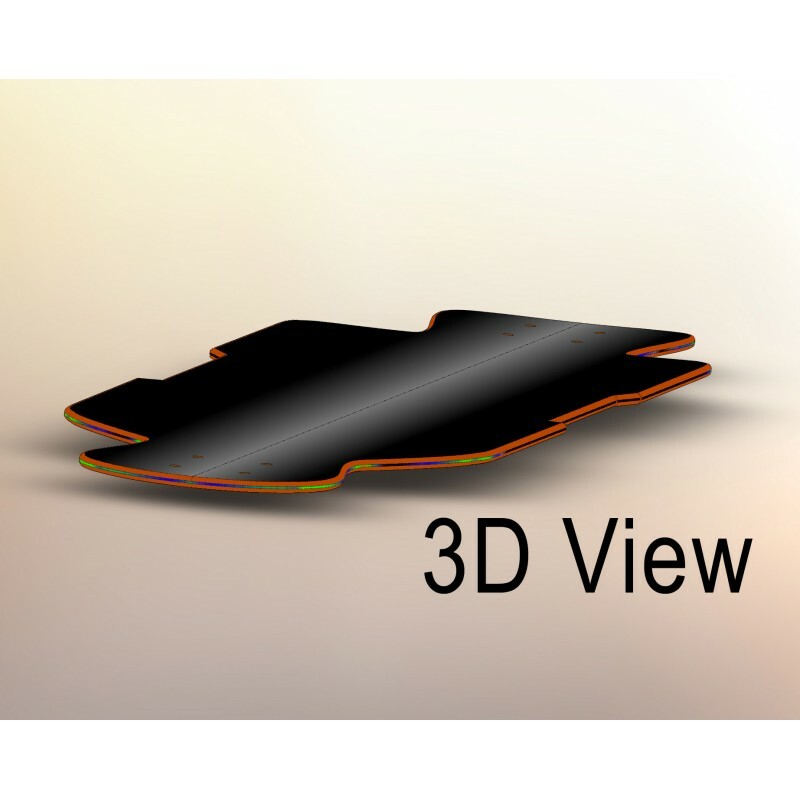 Check out our 3d views to help you understand the concave this board has. We also offer complete packages for adding trucks, wheels and Bearings to get you rolling right out of the box.